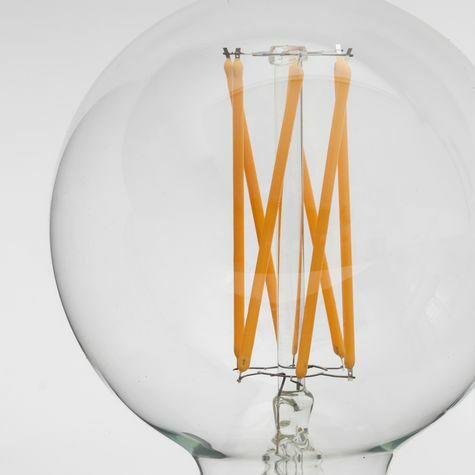 A leading innovator in the light bulb industry, Tala’s unique designs have won worldwide acclaim from professional designers and architects, publications, and home and business owners. 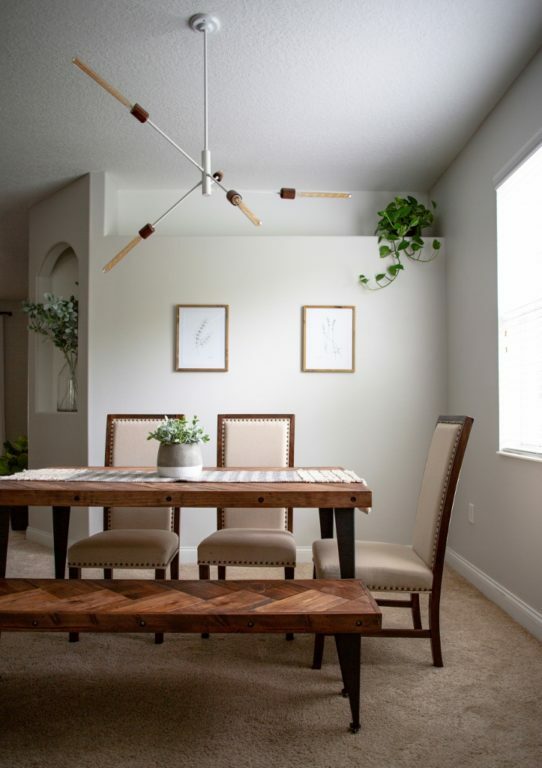 Pairing eye-catching style with high-performance technology, these LED light bulbs add a creative and unusual touch to décors while reducing energy consumption and lowering electric bills. 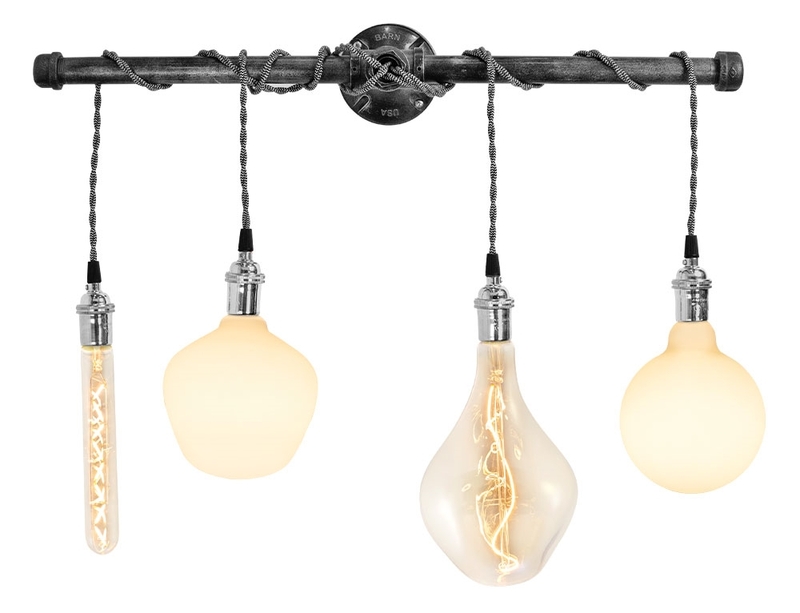 Barn Light now offers a Tala light bulb collection with 13 different styles and shapes. 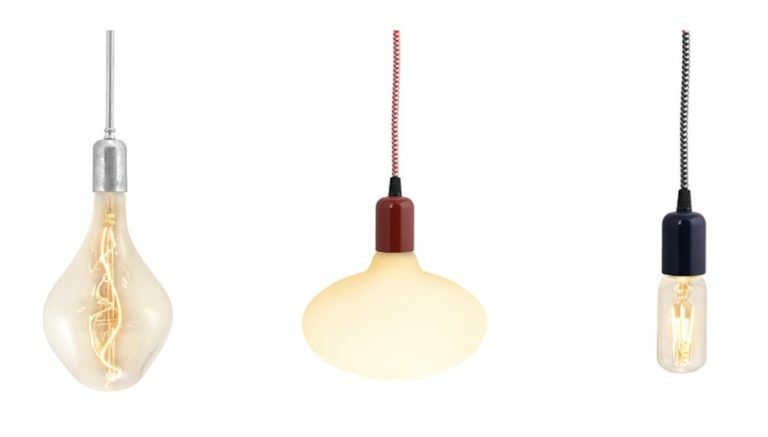 These range from the Lurra LED Tala Lamp which measures just over 4″ tall to the Voronoi II LED Lamp which is almost a foot long. These bulbs are mouth-blown which gives them distinctive shapes not found in standard bulbs. Dramatic and intriguing filament designs add to their unique beauty. 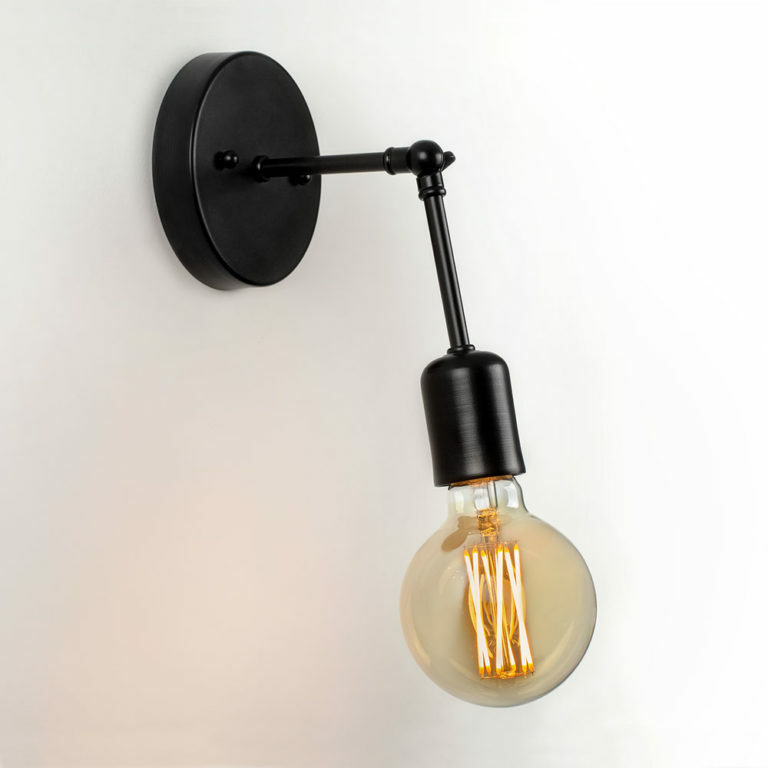 Some of the Tala bulbs, such as the Oblo and the Enno feature a soft, matte finish which lends a warm, inviting ambiance. Others are crafted from clear glass making the intricate filaments fully visible. The founders of Tala are committed to reducing carbon emissions in the atmosphere. Every bulb they create incorporates sustainable LED technology. By converting electricity into illumination with unparalleled efficiency, these components reduce a building’s energy demands, thus lessening the environmental impact and lowering power costs. Collaborating with Tala was an easy choice for Barn Light as their company values complement ours. 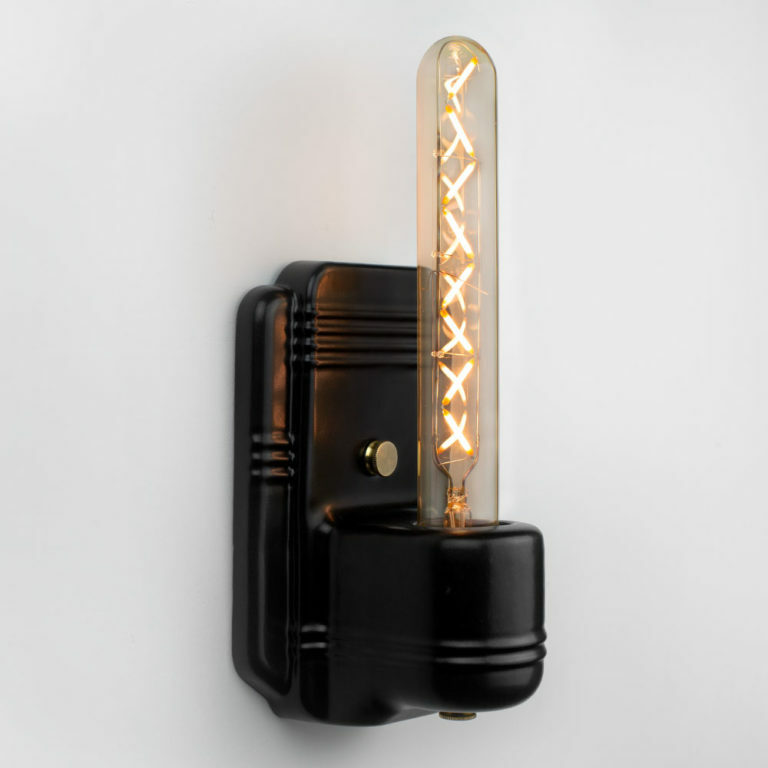 Much like Tala’s bulbs, our lights celebrate design while offering the durability that comes from high-quality materials and a diligent, hands-on manufacturing process. 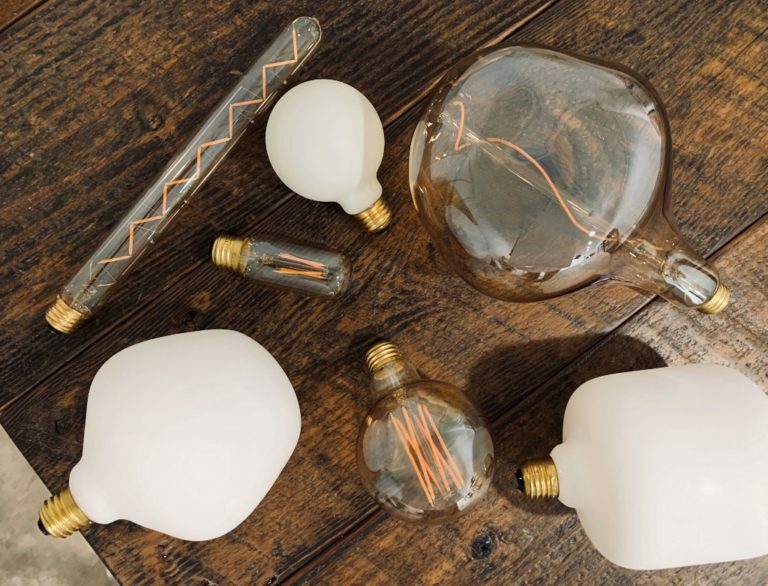 When paired with a light bulb from Tala, our lights present a bold, earth-friendly aesthetic!